This past weekend was really tough for me. Not in a “my kids had the stomach flu and the washing machine is broken” kind of weekend (I’ve actually never had a weekend like that) but in a “it’s time to see if you will trust in all those things you say you believe in” kind of weekend. Although weekends like this don’t happen very often, (and I’m so glad they don’t!) every time I have a weekend like this there are a lot of temptations . Temptation to be mad, temptation to act like a victim, and the temptation to feel alone. It seems so obvious now that I’ve realized it, but before this weekend I don’t think I had ever really realized that feeling lonely is a temptation. Maybe it stood out this weekend because never has the temptation been so different from reality. A week or so ago I was just telling a friend of mine that I was amazed at how many people had spontaneously sent me wonderful and kind messages. I actually took the time to write a bunch of the “highlights” onto one piece of paper so I could glance at it quickly when I needed encouragement while I was immersed in a certain project. Looking back I know that the Lord wanted me to feel supported, maybe just so I could learn this lesson about loneliness. This weekend I read those notes of encouragement, and other messages and texts I had received since then from a few friends who had noticed I was out of sorts, and realized that I am not even close to alone. It pointed out just how false Satan’s attempts at deception are. 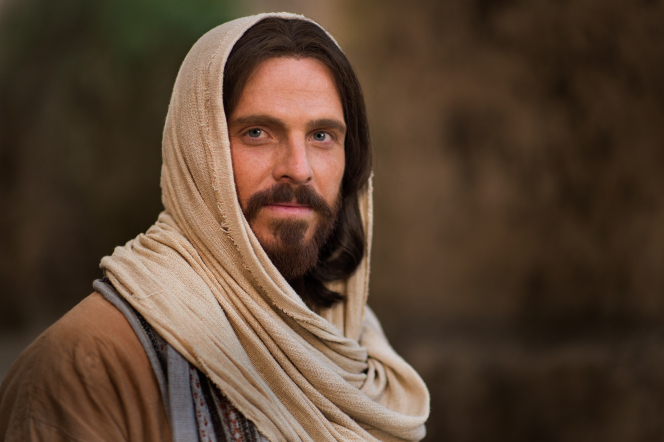 Our Savior, Jesus Christ, is the only person who has truly been alone, but because he was alone, we never have to be. We do not have to fall into the temptation of feeling alone, because he is there for us if we allow him to be. There is one prayer that I know is always answered instantly, and that is when you ask the question to your Heavenly Father, “Do you love me?” In case you don’t know how he’s going to answer, I won’t spoil the ending, but if you’ve wondered and never asked I strongly recommend that you do. I hadn’t ever thought about it that way before, but it makes perfect sense! If one of my dear friends is struggling, I feel their pain. I want to help them, even when my execution is imperfect. Of course our friends who are not currently bound by mortality would want to do the same thing! Realizing what a load of bologna loneliness makes it far less tempting. Although I’m sure the temptation will continue to surface now and again, even when the temptation is strong (and I know it can be really strong) I will have more strength to resist it because the truth has been made clear to me.